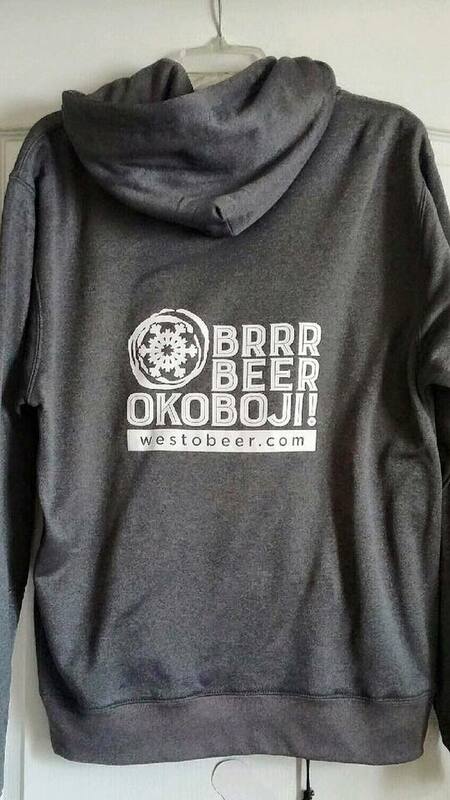 BRRR BEER OKOBOJI! 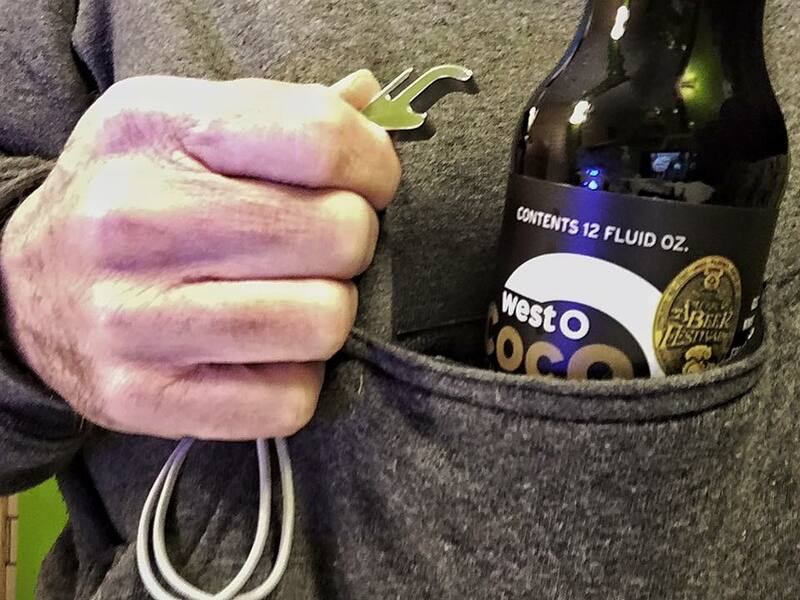 Koozie hoodie. 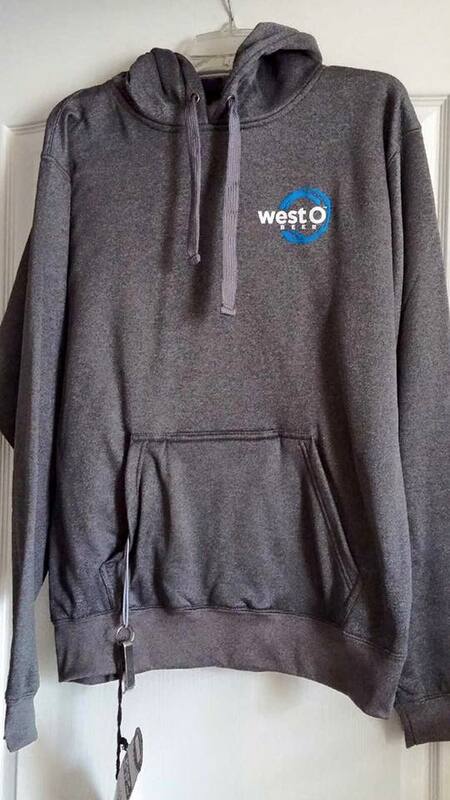 Holy moly, it’s a hoodie with a built-in koozie. And a bottle opener on a sewn-in cord. After seeing these, we can’t imagine a world without them. Inquire in the tasting room before the Winter Games; only $45.